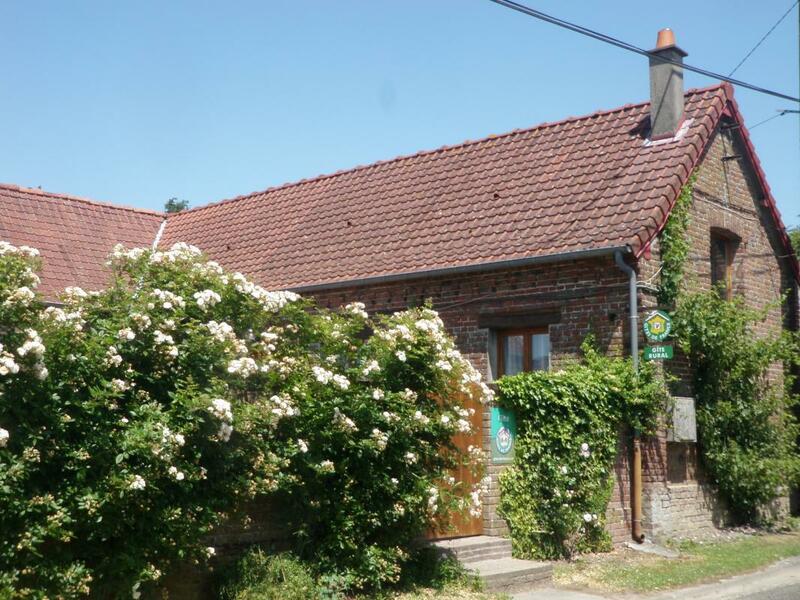 In village near the Baie de Somme, single storey gîte (180 sq.m.) in renovated brick farmhouse, adjoining gîte no. 98002 (La Chaise Longue). Disabled access. Kitchen (fridge/freezer), 2 lounges (1 with wood-burning stove), dining room (fireplace). 3 bedrooms (queen-size bed, en-suite shower room & WC) (queen-size bed) (two 90x200cm beds). Bathroom/WC (shower & bath). Gas fired heating (extra charge). No extra charge for electricity. Shared enclosed courtyard (250 sq.m. ), shared garden (2,000 sq.m. ), terrace. Table tennis, boules pitch, bike shelter.